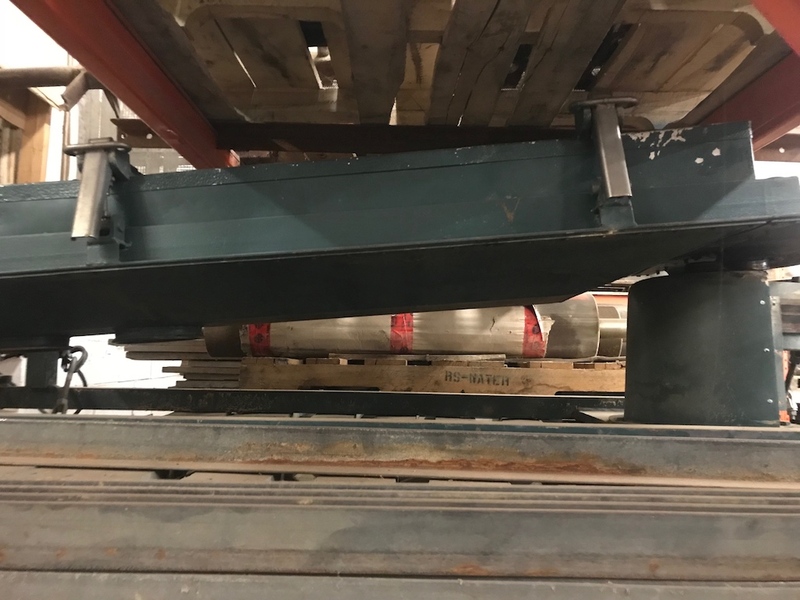 26NWV-400 - 3 Ton/Hrs - Complete Wood Pellet Plant. This system was used only 2 years. 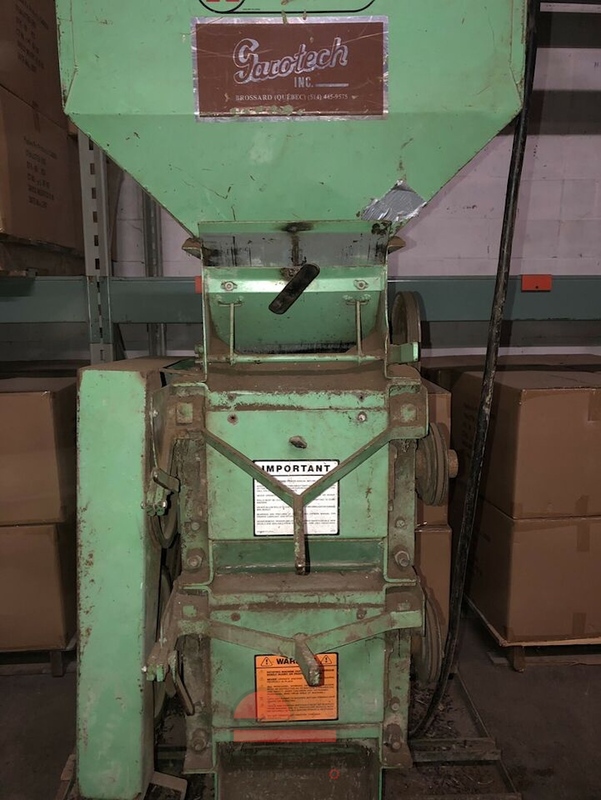 M2B - Grain cleaner - Clipper - Model M2B with 1/2 HP Motor. 58'' - 200 HP - Chipper - MORBARK - Model 58'' - with Motor. 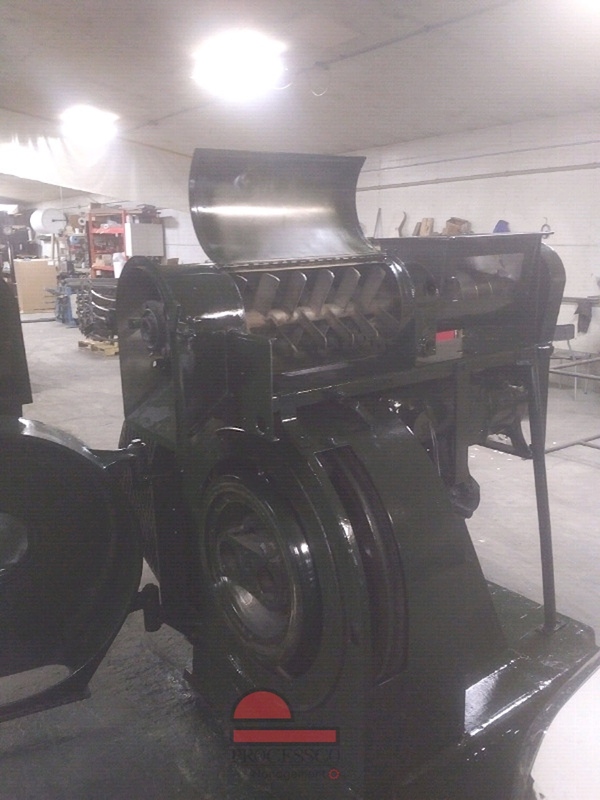 300 HP - Hammer Mill - SPROUT - Model 4324 with no Motor. Briquetting Press - RUF - Model 1100 - with 75 HP Motor. 10' x 32' - Triple Pass - Rotary Drum Dryer - with Fan only. 150 HP - WEIMA - Jumbo shredder, Model WLK18J - with Metal Detector type Tunnel. 500 HP - 32'' Die - SPROUT V-Belt Pellet Mill - Model 32WV-500 - with Feeder, Conditioner less main 400 HP Main Motor. 3 Ton/Hrs - Complete Wood Pellet Plant. This system was used only 2 years. 10' Diameter x 40' High Bin. Grain Cleaner - CLIPPER - Model Super X298D with Motor. 10' x 40' - Triple Pass - Rotary Drum Dryer - Complete System. 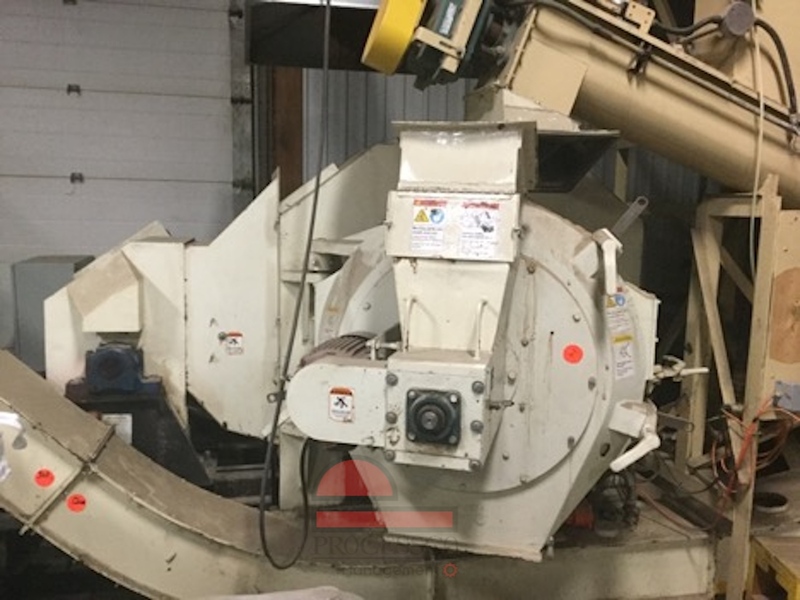 200 HP - Chipper - MORBARK - Model 58'' - with Motor.